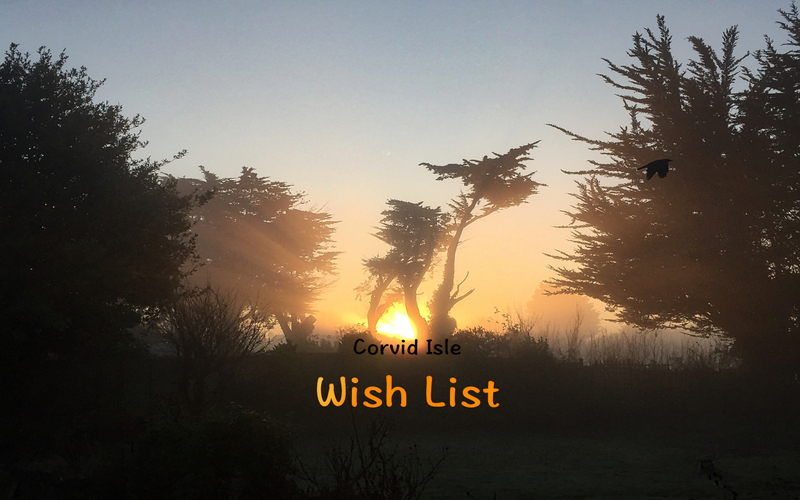 Thank you very much for visiting our Corvid Isle Wish List. 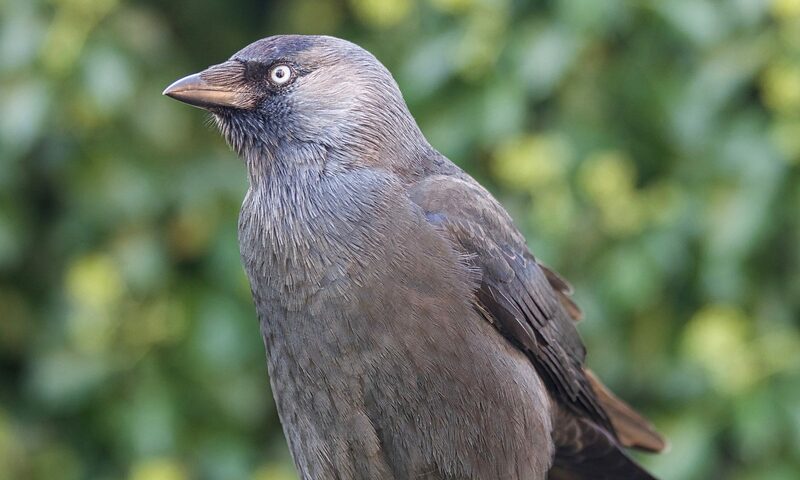 All donations, no matter how big or small, are really appreciated and help us to keep the sanctuary running. If you prefer us to purchase the products you wish to donate locally, then please contact us and we will make the necessary arrangements. To request delivery address details, please use our Contact form. We will get back to you as soon as possible. Thank you very much for helping us. We are extremely grateful for your support!